Drew Daywalt is an award-winning writer/director of film and TV, his work featured on Disney, MTV, FEARnet and Syfy. 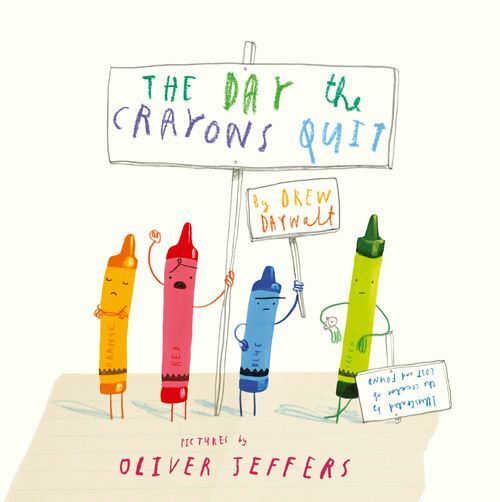 He lives in Southern California.Oliver Jeffers graduated from The University of Ulster in 2001 with First Class honours. His outstanding talent has been recognised by several high-profile awards, including the Nestlé Children’s Book Prize Gold Award. ‘Lost and Found’ animation was broadcast on Channel 4. Oliver lives and works in Brookyln, New York.